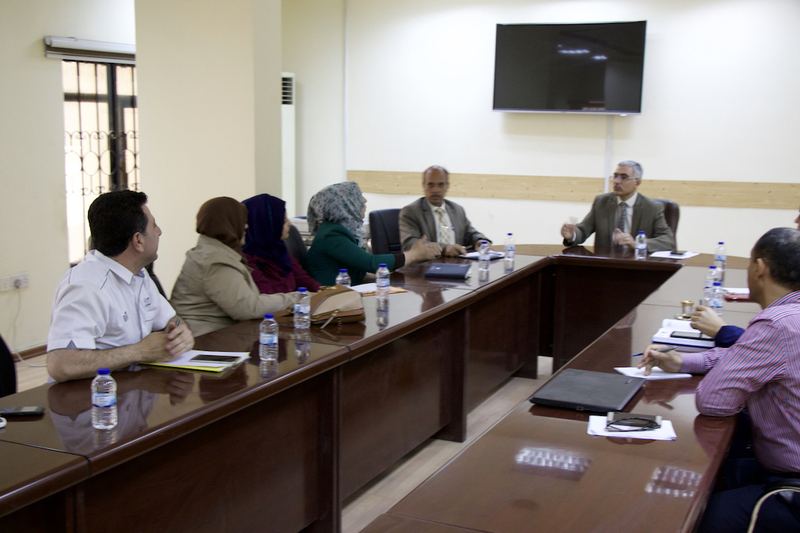 Smart Cities Division at the University of Information Technology and Communications is holding a meeting with the Secretariat of Baghdad and the Ministry of Construction and Housing . Smart Cities Division at the University of Information Technology and Communications is holding a meeting with the Secretariat of Baghdad and the Ministry of Construction and Housing The Smart Cities Division at the University of Information Technology and Communications held a meeting with representatives from the Municipality of Baghdad and the Ministry of Construction and Housing. 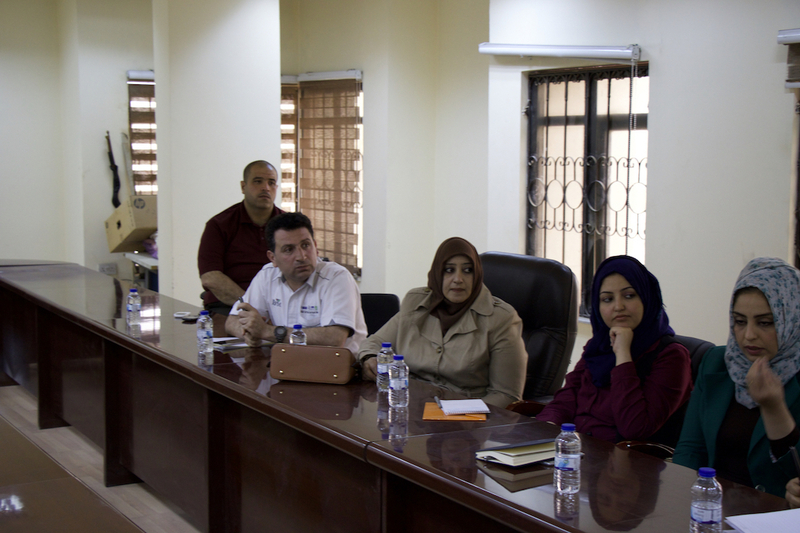 The meeting included discussing the final preparations for holding an expanded seminar to launch the smart Baghdad City project which will be held in the Municipality of Baghdad on Thursday 5/4-2018 with the participation of members of the Smart Cities Division at the University of Information Technology and Communication. The most important projects and programs to be presented by researchers and specialists in the field of smart cities and the experiences of countries in which Smart Cities projects were implemented at this symposium. It is hoped to attend and participate representatives of ministries and institutions of the State in this symposium in addition to researchers from different Iraqi universities.